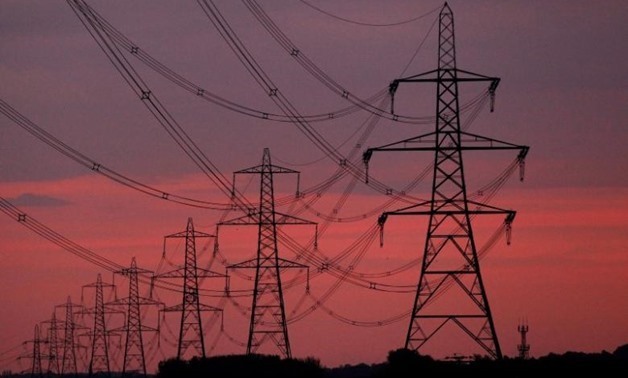 The African Development Bank (AfDB) said Egypt is a regional power hub as its electricity output surpasses 45 gigawatts; about fifth the total energy production in Africa. This came in an AfDB report on Egypt which was announced on Thursday during a press conference at the Egyptian Investment and International Cooperation Ministry. The report said the most important outcome of the bank’s cooperation with Egypt was supplying and improving electricity services offered to 15 million Egyptians, after getting the Egyptian electricity grid to produce an additional 4,000 megawatts. The report also referred to improving water, irrigation and sanitation services in Upper Egypt and the Delta in addition to securing needed funds for more than 600,000 small and medium- sized facilities, especially in Upper Egypt and Sinai. The bank also injected investments into Egypt’s renewable- and non-renewable energy sectors. The report hailed the efforts exerted by Egypt to upgrade the agricultural sector which is a main catalyst for comprehensive development. The bank said it will continue supporting Egypt to create more jobs and empower youths, referring to its funding of more than 100 projects on this score. The report added that the bank backed 20 social projects. The bank’s portfolio in Egypt exceeded $3 billion, allocated for 31 projects which are mainly backing the government’s economic and social programs.